Netflix has released two new behind-the-scenes featurettes for Marvel’s Iron Fist season 2 showcasing the upcoming season’s fight choreography that has been composed by new stunt coordinator Clayton Barber (Marvel’s Black Panther). 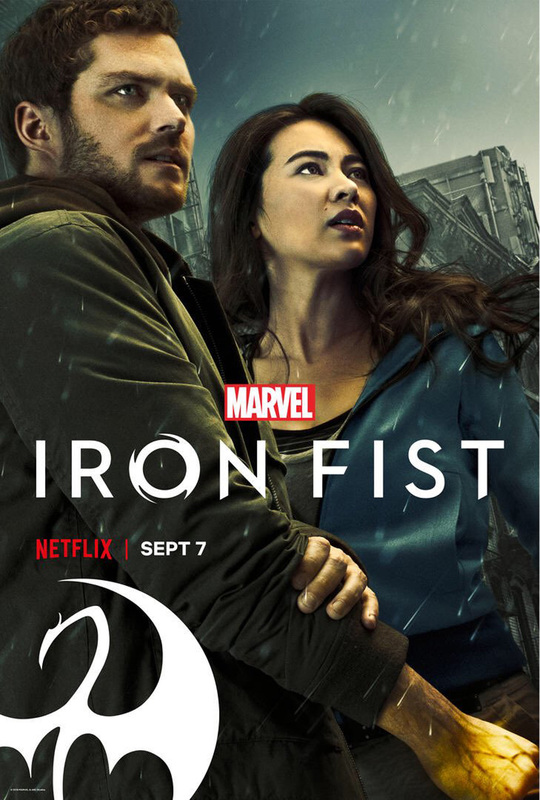 The new season of Marvel’s Iron Fist will be released globally on Netflix, September 7. Check out the new featurettes in the player below! Marvel’s Iron Fist Season 2 will premiere September 7 on Netflix. 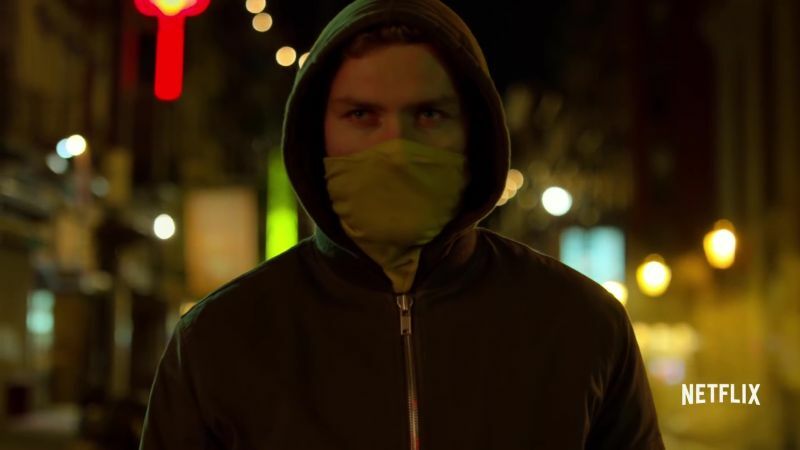 The post Iron Fist Season 2 Featurettes Show Off Revamped Fight Choreography appeared first on ComingSoon.net.